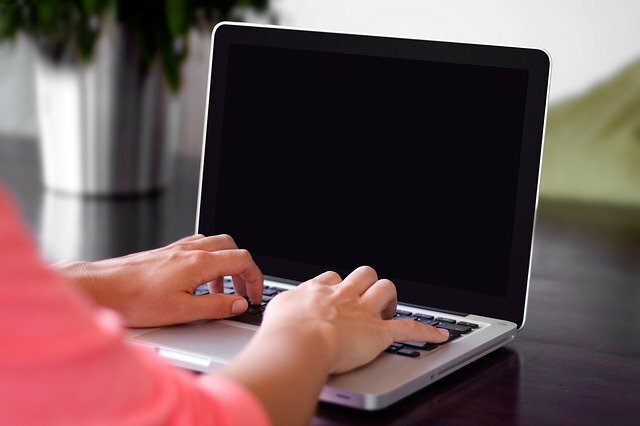 Forest City Computers offers economical, out-of-warranty repairs for all Apple MacBook laptops. We fully support all your Apple Mac computer problems, whether you own a MacBook, MacBook Air, MacBook Pro, Macbook Pro Retina 13 or 15 inch, Mac Mini, iMac or Mac Pro. Just e-mail us for a free consultation. Our certified computer technicians are ready to assist you with any needed advice, upgrades or repairs, at a more affordable cost. Forest City Computers provides professional, efficient service – without compromising quality! Your Laptop or Macbook doesn't boot? When your Apple Mac laptop doesn’t boot, Apple will most likely recommend replacing the logic board. However, a logic board replacement costs an incredible amount of money and often exceeds the value of your laptop.ForestCity Computers has a number of used Apple logic boards in stock that we can install for a reasonable price. All logic boards are tested to be 100% working. 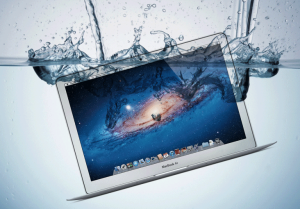 Did you accidentally spill liquid on your MacBook? At ForestCity Computers, our competent liquid damage expert can provide logic board recovery that can cost up to 50% less than other Mac stores would charge (including the Apple Store, FutureShop, WestWorld Computers or MyMacDealer). At ForestCity Computers, we do our best to recover your MacBook logic board. Statistically, the chances of recovering the logic board after a liquid spill, are about 65% to 70%. (No fix, no fees!) We can also offer you a logic board replacement at a reasonable price that doesn’t exceed the value of your Macbook. Why not give us a try?